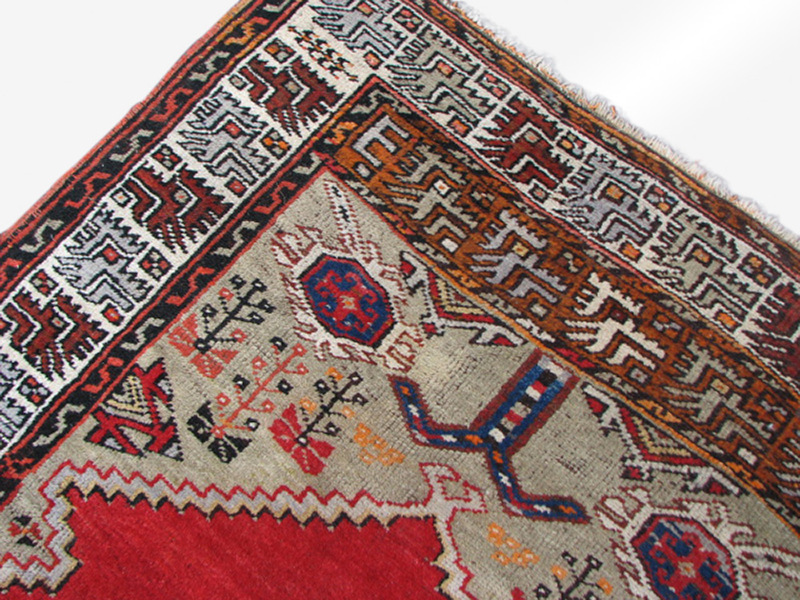 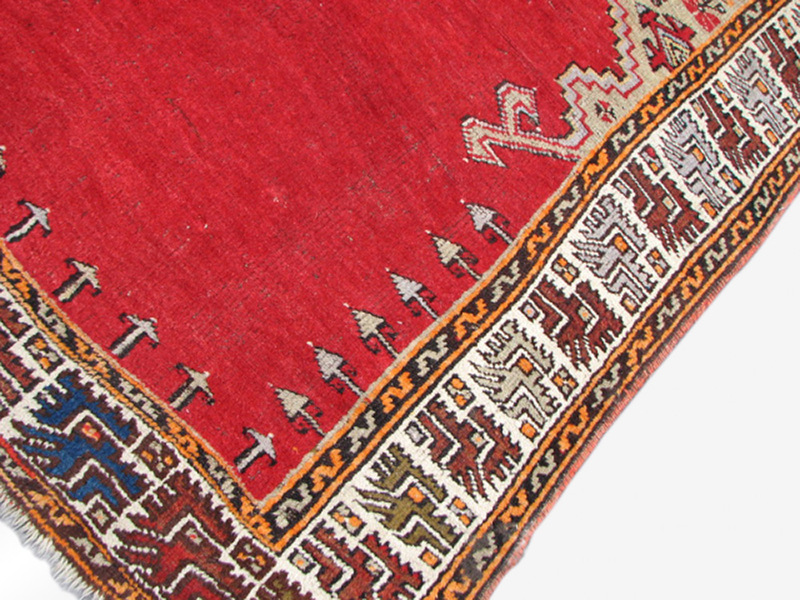 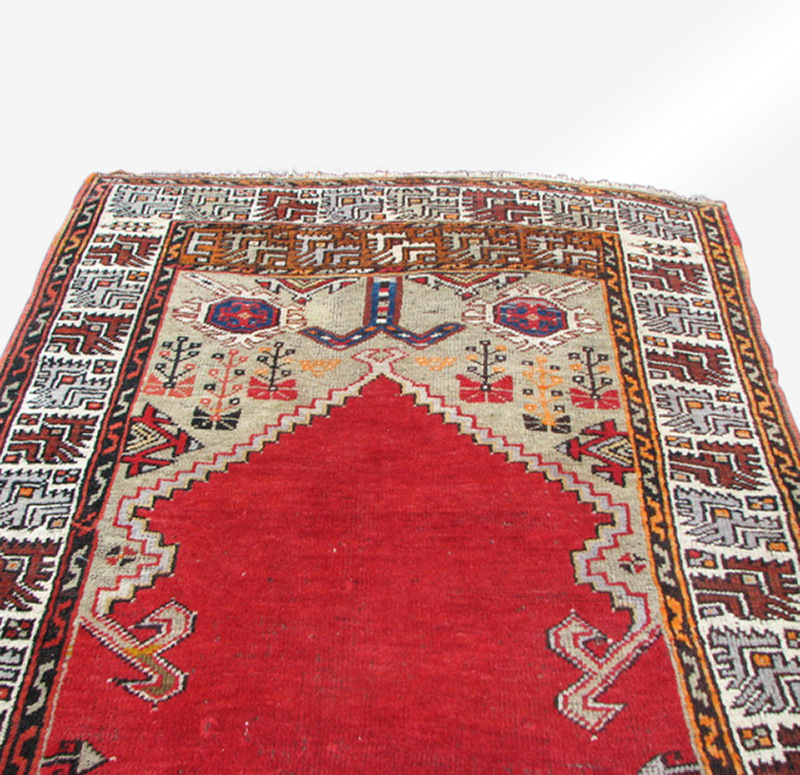 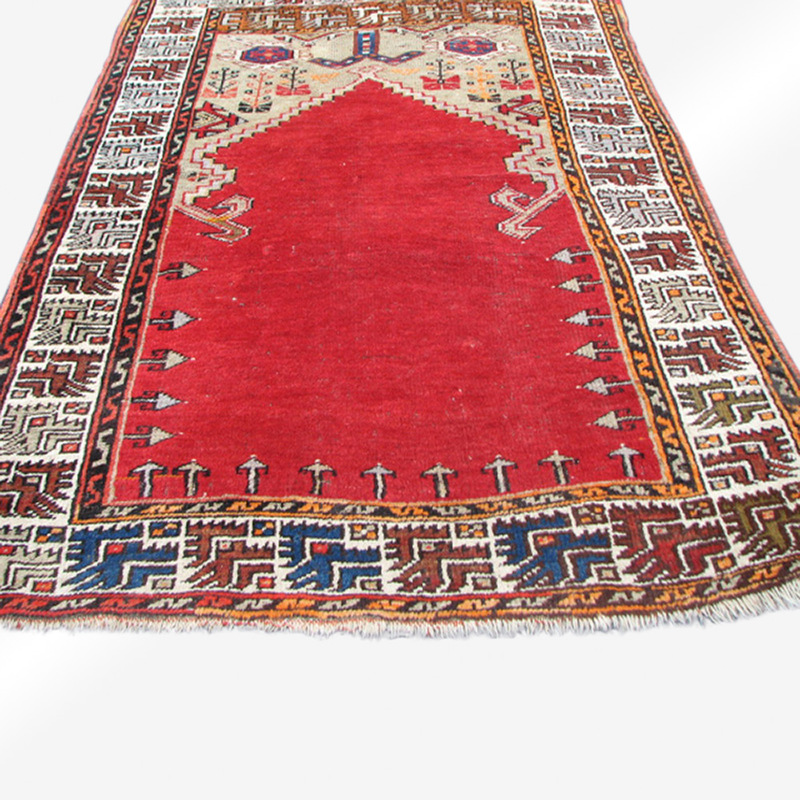 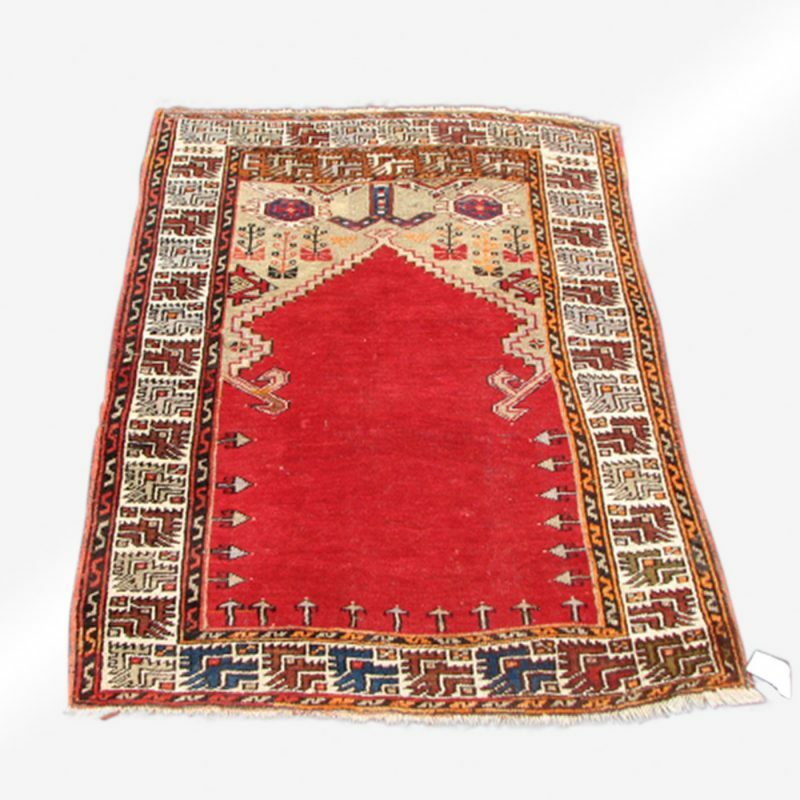 This is a nice antique Turkish Oriental rug from the 1940s in good condition. 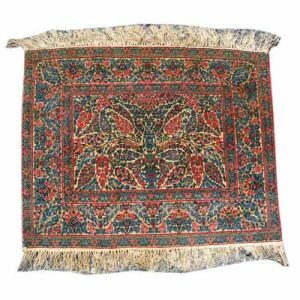 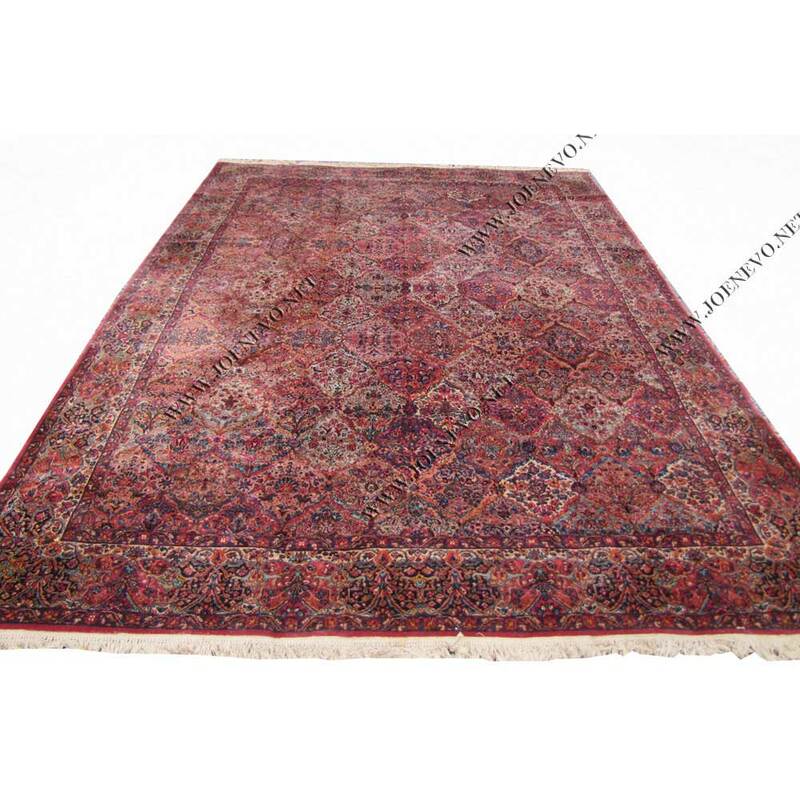 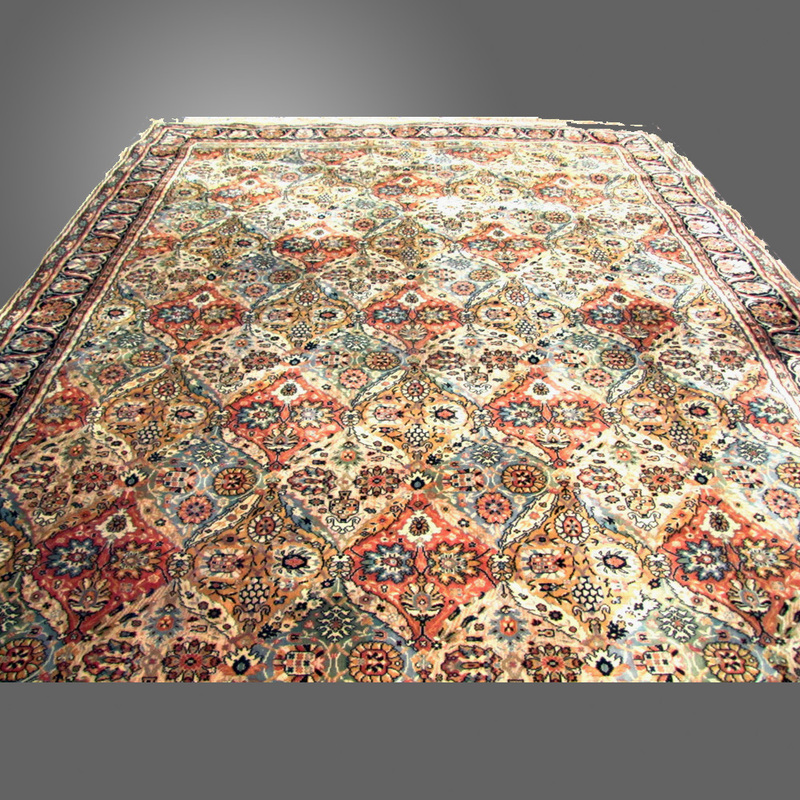 The rug has 100% wool, the hand-knotted pile is high and the sides and ends are complete. 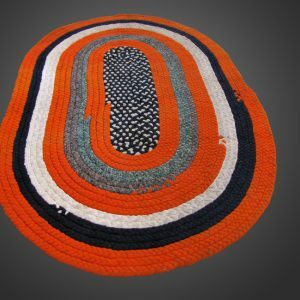 The rug has an interesting design and has a wool foundation. 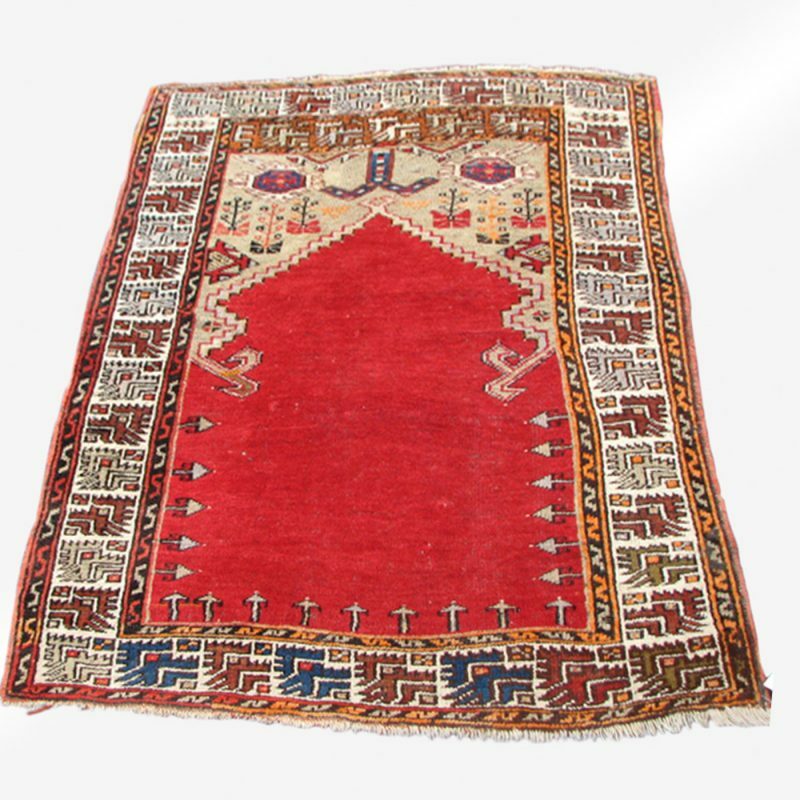 Most of these rugs around are worn out but not this rug.